You know what I love? I love old-school, high salt, pre-packaged, preservative-heavy onion dip. I enjoy shoveling the dip into my mouth using rippled potato chips. Not a good habit. Not good at all. The same part of my brain that thinks it likes the poisonous, gelatinous dip so much loves candy corn (partially hydrogenated corn syrup chunks), movie theater popcorn (yes, I would like that drizzled with trans fat sauce), and sour gummy worms (these are not food in any way). Also, it’s my eighth birthday. Also, sorry I’m not sorry. Heat the olive oil in a non-stick pan over medium-high heat. 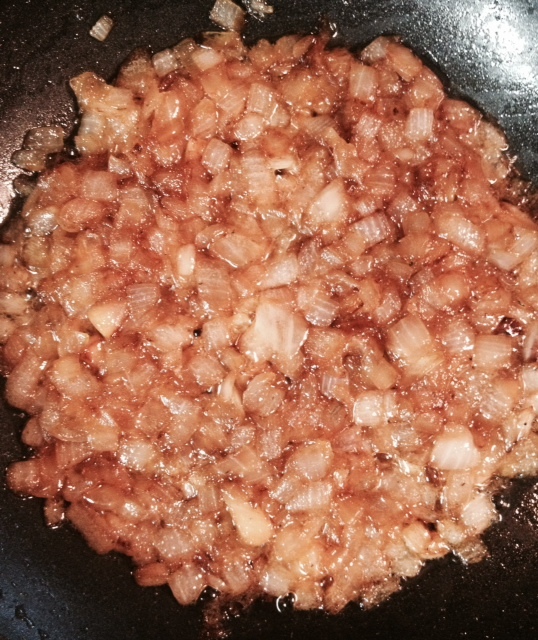 Add the onions and salt and brown, stirring continuously, for 12 minutes. Reduce heat to low and continue to cook, stirring occasionally, for 15 more minutes. The onions will turn a lovely dark brown and smell heavenly. Stir in the garlic and thyme, raise heat to medium, and cook for another minute until the garlic is fragrant. Add a splash of Worcestershire and allow it to mostly cook off. Stir the onions into the Greek yogurt and allow it to chill for a bit. 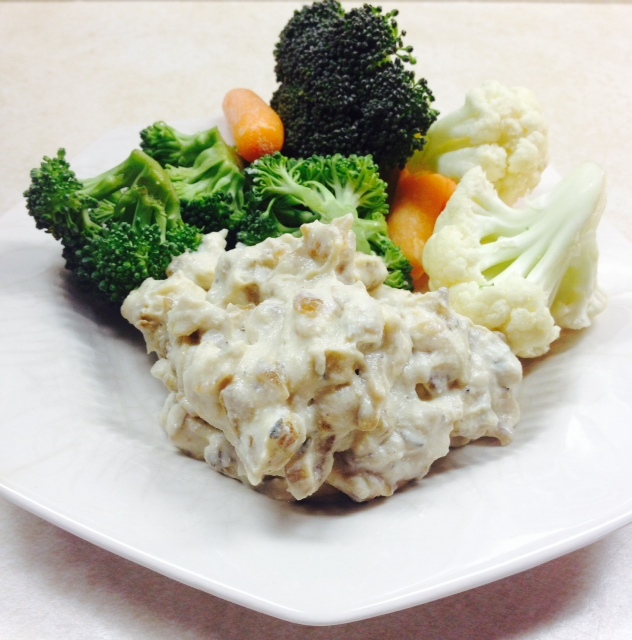 Serve with veggies and bask in the healthy glow of your matured decision-making skills! 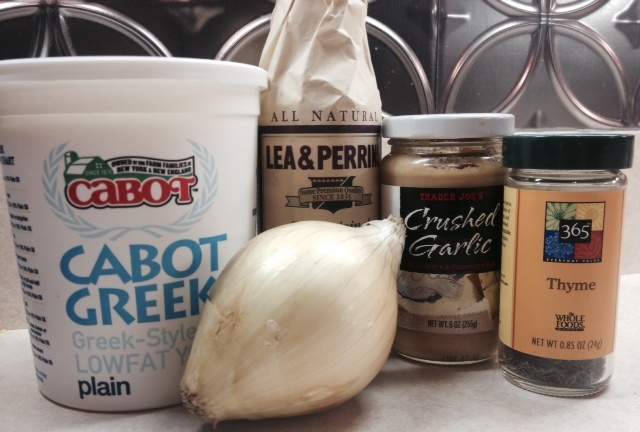 This entry was posted in Classics, Easy, Fast, Gluten free, Healthy Spin, Sauces, Side Dish, Vegetarian and tagged caramelized onion dip, french onion dip, greek yogurt dip, Greek yogurt onion dip, healthy dip, healthy onion dip, homemade onion dip, onion dip. Bookmark the permalink.